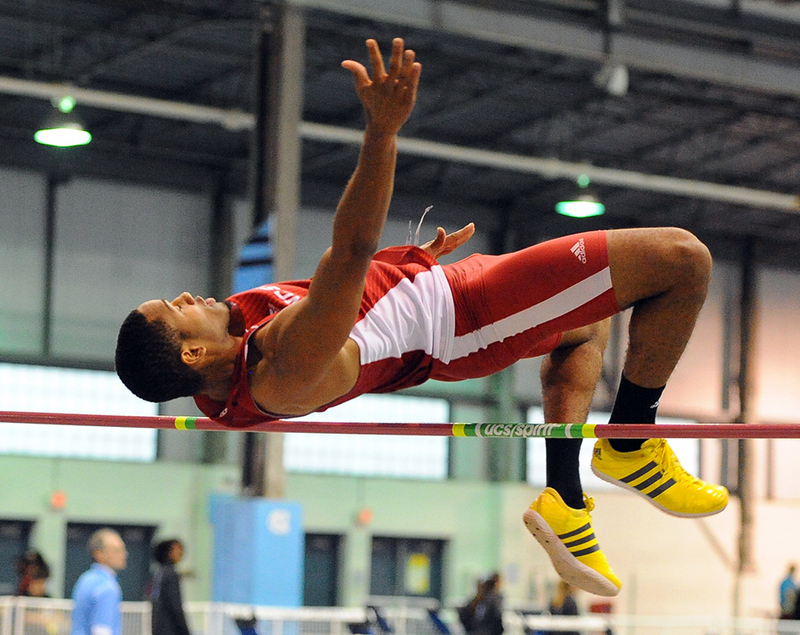 Bermudian Grant Rivers is a Decathlon Athlete who represents North Carolina State Men's Track and Field. Rivers recently competed in back to back Meets, he would compete at the Clemson Orange & Purple Elite at the Clemson Indoor Track & Field Complex. Rivers would finish in third place in the Men's High Jump competition with a top leap of 1.96m of 6 foot 5 inches. Rivers would then compete at the Hokie Invitational at Rector Field House in Virginia. Rivers would finish 18th competing in the Men’s Long Jump with a leap of 6.17m or 20 feet 3 inches.